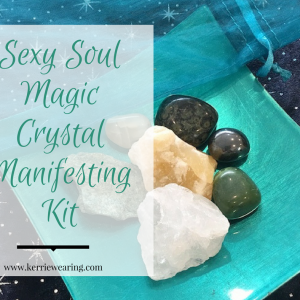 Comprising of Fuschite, Moonstone and Hematite this little kit will help open your psychic channels and work directly on connecting you with your Spirit and its connections to the Universe. FUSCHITE (Green): One of my favourite crystals that is related to the Heart Chakra and of course for its love of teal. It’s wisdom speaks to me of working with the heart chakra to bridge and align the mind, the heart and the soul. 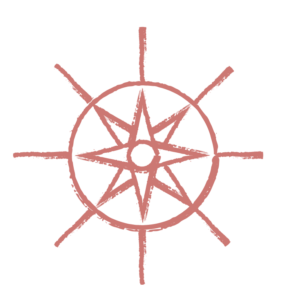 It creates a bridge of love between your upper spiritual chakras and the lower physically centered ones. HEMATITE (Dark Grey): Grounding in nature this crystal will aid in taking your thoughts, ideas, dreams and wishes and ground them into reality for you. It’s here to help you keep your feet on the ground. MOONSTONE (Cream): Another of my favourite crystals which will serve you by balancing your emotions, in turn allowing clarity and it will strengthen your intuition and psychic abilities for greater guidance. 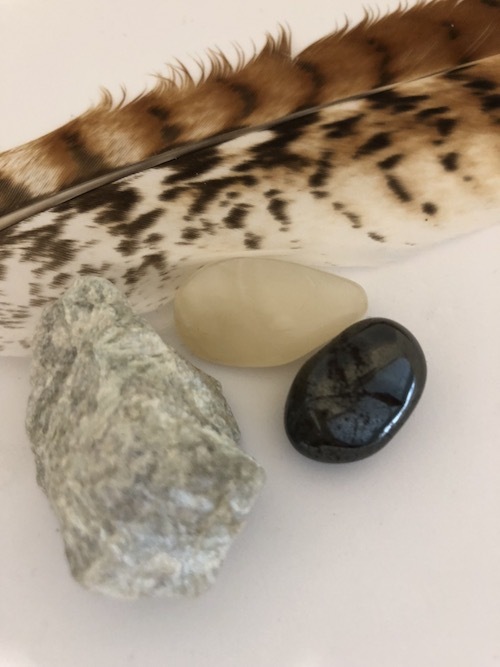 Plus this gorgeous stone works hard to connect you with the magic of the Moon and the essence of your Divine Feminine. Powerful!